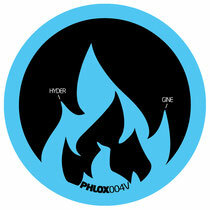 Following up the superb recent GDX release, Austria’s Phlox label teams up with Italian producer Hydergine for an EP of dub techno featuring a remix from Group Niob. Austrian label Phlox was launched in 2009 by electronic music veterans Martin Sovinz and Gerhard Potuznik with the clear intend of releasing quality underground music with little regard for genre. In the intervening years the imprint has put out a string of singles and build a solid fan base for its eclectic approach. The latest release from Phlox sees the label teaming up with young producer Roberto Corizzo AKA Hydergine for a follow up to his debut 2011 single on Separate Skills. 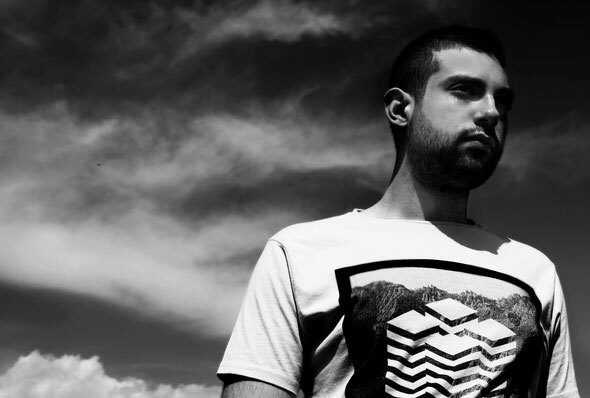 Corizzo hails from Southern Italy where he has immersed himself in electronic music from an early age, forging a love of dub techno guided by the sounds of Basic Channel, Maurizio etc. Now he sits among Italian contemporaries such as Lucy and Decoside as a respected proponent of Italy’s burgeoning deep techno scene. The ‘Cosmic Synegism’ single offers up three brand new original tracks from Corizzo in the shape of ‘Quadrant System’, ‘Perpetual Moon’ and title track ‘Cosmic Syngerism’. The three cuts each delve into the hypnotic realm of deep and dubby techno, dripping with tape delay and bordered by razor sharp percussion they are a good example of quality techno, lovingly produced. The package is closed with a remix from label bosses Sovinz & Potuznik under their Group Niob moniker, here they take apart ‘Cosmic Synergism’ and rework it into a deep yet intense remix that is a perfect closing piece. Out, 7th May.